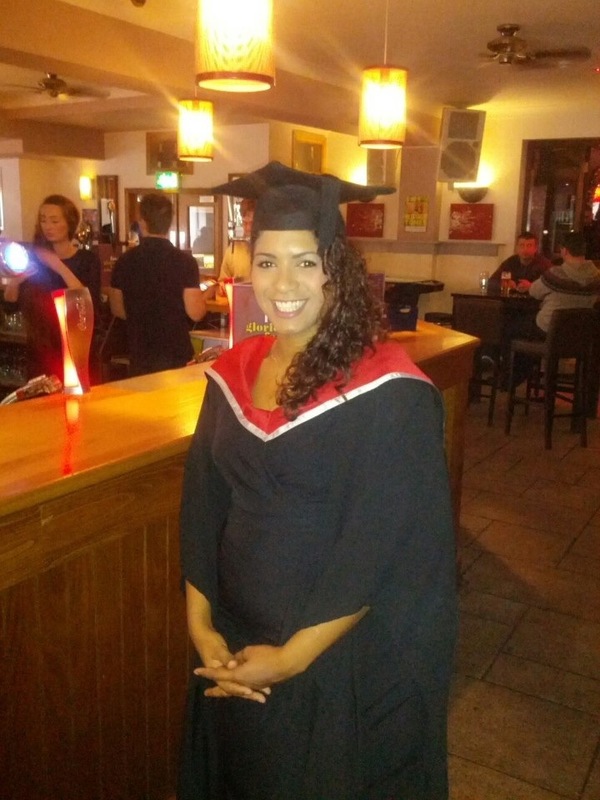 Congratulations to Toni on graduating from her degree course yesterday. We are really proud of her achievement. Practitioners as qualified as Toni are an asset to our nursery, not just because she has letters after her name, but because of the commitment that getting that degree takes. Toni has invested time and effort in to becoming a highly qualified member of our team and we wish her well with her future studies. Toni works across our 0-2 age group and uses her expertise to ensure our baseline assessments of your children are accurate and that your children are progressing well towards their two year old assessment.